Isiflo Sprint Repair Couplings - CASCADE PLC - The new home of Cascade Clamps UK Ltd, Suppliers and Manufacturers of pipe fittings to the water & gas industry. 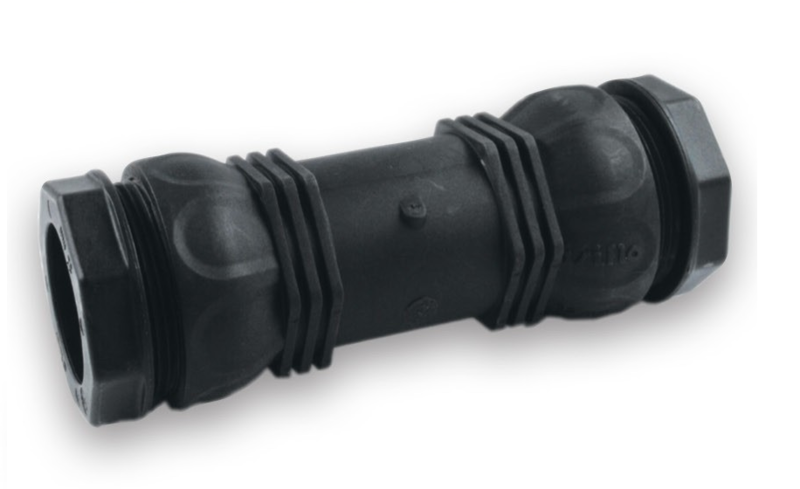 The Isiflo Sprint Repair Coupling is the best of both worlds, using the same mechanical technology as the Brass range, but the made from the same high tech composite material as the Isiflo Sprint range. Please see downloadable data sheet below.